We are honoured to announce that we have been nominated for two National Family Business Awards! 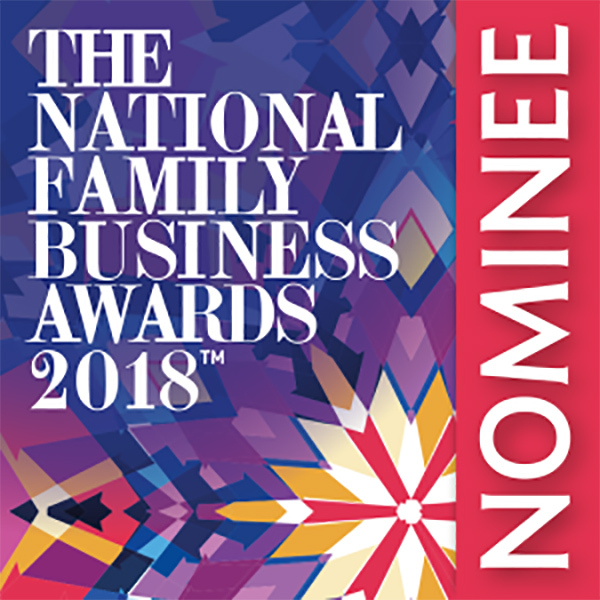 The National Family Business Awards are organised and hosted by Family Business Place, who promote and support British family firms and have a growing reputation for discovering and recognising the most outstanding family businesses throughout all four corners of the UK and Ireland. The National Family Business Awards (previously known as the Red Ribbon Awards), are the UK and Ireland’s only awards dedicated to family businesses. 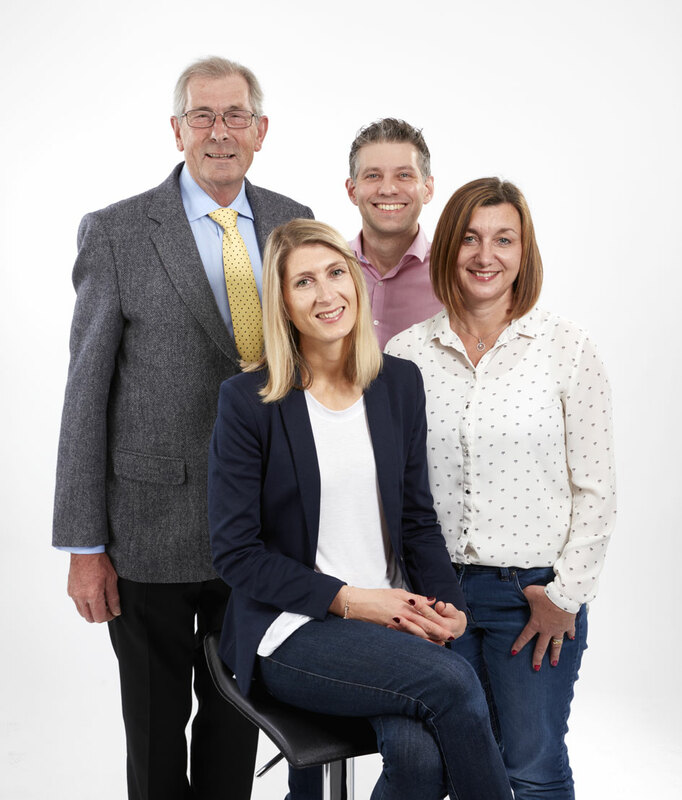 From small local retailers to large manufacturing firms; Family Business place publicise their achievements and create opportunities for family businesses to grow. 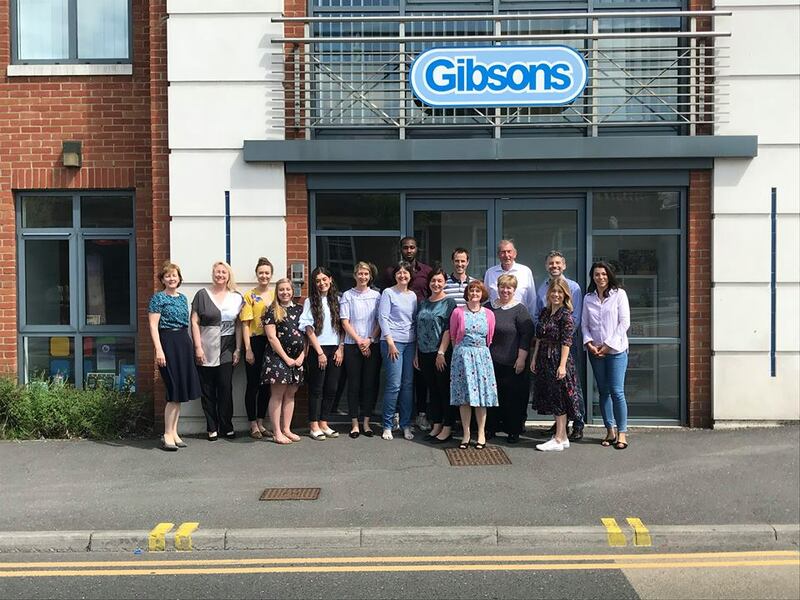 We have been nominated for the Family Business of the Year Award and the Lifetime Achievement Award, due to our rich British heritage and because Gibsons has been run by the Gibson family for four generations! puzzles are produced here) and ‘Bringing people together’ underpins everything we do. We aim to achieve this always through our products, communication and people management. We celebrate the strengths of our team and empower them to do their jobs, rewarding them for their efforts with a profit related bonus scheme and other benefits. As a result our team are hardworking and loyal; many with more than 10 years’ service. One of our Sales Agents has been selling Gibsons products for almost 50 years, taking over from his father before him! We can't wait to attend the Award's Ceremony on the 14th July and will be over the moon if we win! You can few all of the nominations, here.